Saw that too, yesterday. Still don't know much about her but there is definitely something at least captivating in her looks (maybe the shape of her face). I agree about the Julia Nobis resemblance (especially in those b/w shots in post #4 - which certainly seem to do her type of beauty the most justice I think). Will keep an eye on this one! They said her name was Lida Fox. I said " Love the 80's California rock chick name". They assured me it's Lida's real name and that Dad's an opera singer and Mom's a ballerina. Which means this girl is ready to perform. i actually got to meet Lida last summer. Shes so sweet! And that picture is just wow. She looks amazing! I cant believe thats the same Lida i met! 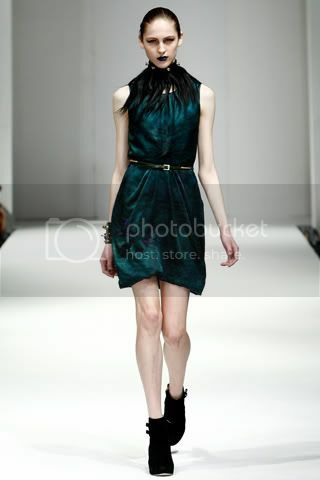 "Lida Fox from South Carolina at @NextModelsNYC"